A Reebok RunTones Review | Gina Miller's Blog - A working mom's blog about fitness, travel, handbags & beauty. Reebok claims the RunTone will "tone and strengthen key leg muscles with every run." I don't necessarily buy that. I tested the toning claim by running a quick three miles in them and didn't feel any differently or sore the next day. I have dedicated shoes I use for running and prefer those for the stability and support they provide. 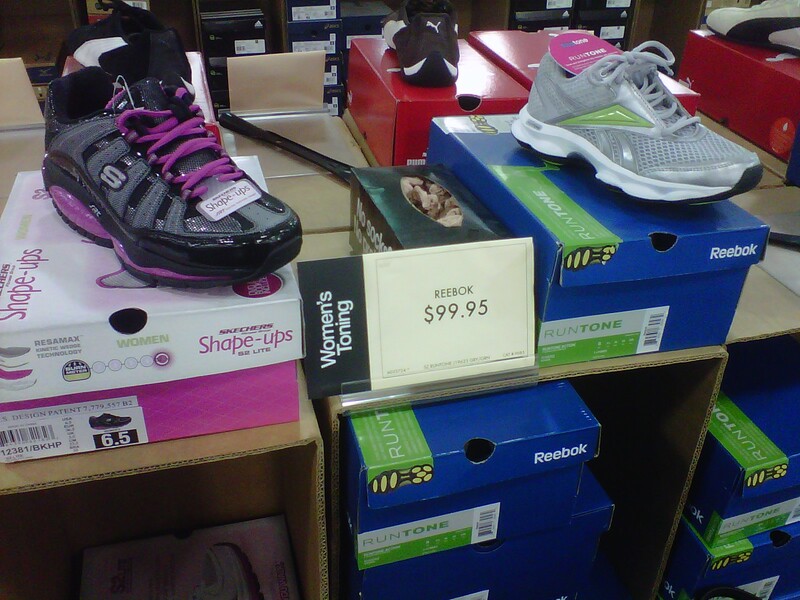 I'm not picking on the Reebok line for its lack of actual "toning". Skechers ShapeUps, New Balance toners, all of them are the basically the same. I think they're great if you like to wear them but don't expect a new body by putting them on your feet. I posted a vlog about my new RunTones on my YouTube channel as well. Check it out.